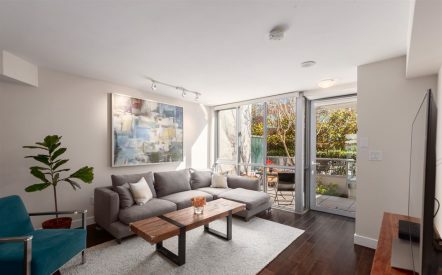 Solid Van Special Duplex in the heart of The Drive for $1,749,000! 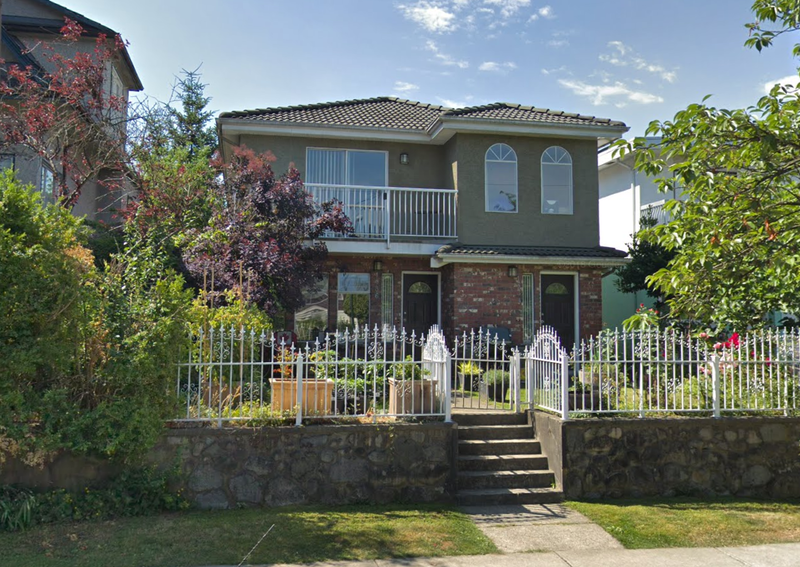 Fantastic opportunity to own 2 legal addresses on a prime block of The Drive! 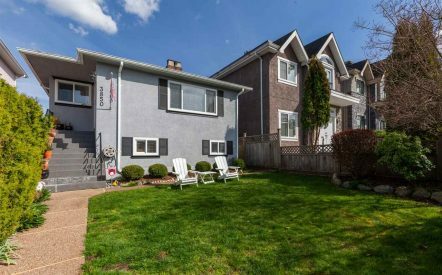 This solid, well-maintained, European-built duplex home offers two spacious 3 bedroom suites; each with 2 bathrooms, laundry, great storage and separate outdoor space. Both units feature a functional floorplan with a master ensuite, spacious living/dining rooms and gas fireplaces. Upper unit has skylights and 2 generous balconies. Parking pad for 2 + shed out back for more storage. Lots of light and room to garden in the south facing back yard. Set nicely up off the street in the front. Some of the city’s best coffee, markets, eateries, parks, schools and transit all a short stroll away. Ideal for co-owners, a large family, investors & developers alike – with future stratification potential in an RT5 zone. Both suites rented to nice long term tenants for $2550.